Innovative IT is the leading computer repair centre in London providing real time PC and laptop repair, servicing, upgrade and networking services. 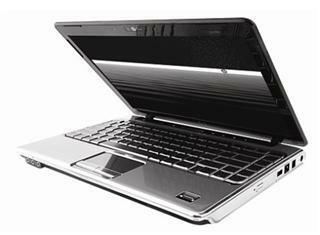 From its fully equipped computer repair centre, Innovative IT offers the most comprehensive range on-site and off-site PC repair and upgrade services for all computer makes and models. We will solve operating system incompatibility on your computer, will assist with broadband and wireless connections, will provide you with a password removal service and solve all hardware errors. laptops and computers. 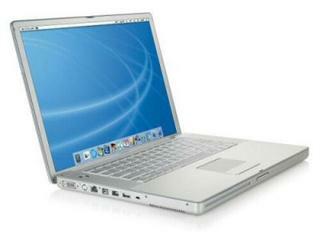 They can troubleshoot problems on the spot and offer cost effective repair solutions. Innovative IT will remove viruses from your computer. We can also help you secure your computer against malicious attacks by carrying out a full computer security audit on your equipment and install relevant antivirus software. Innovative IT provides business computer support and as technical assistance to home users. Our team of field tehncians will go to our office or home location if our computer remote support services can't solve your issues. Innovative IT has been servicing computers and laptops in London for over 15 years. All our repairs and upgrades are done with fast turnaround times. Our computer repair centre is equipped with the most up to date technology to provide long lasting PC maintenance. Data recovery services are available for all possible case scenarios including physical damage to your hard drive, accidental formatting or deletion of your data and bad sectors on your aging hard drive. To get an instant quote and support from our highly experienced computer technicians, call 020 7394 2525 or email support@computerrepairsinlondon.co.uk They are available six days a week, Monday through to Saturday, from 0900 until 1800.